Made from steel, electroplated with zinc galvanising. The planters come with a central drainage hole: a bung is supplied, but we cant guarantee that the planters will always be 100% watertight. "Excellent product & excellent service." 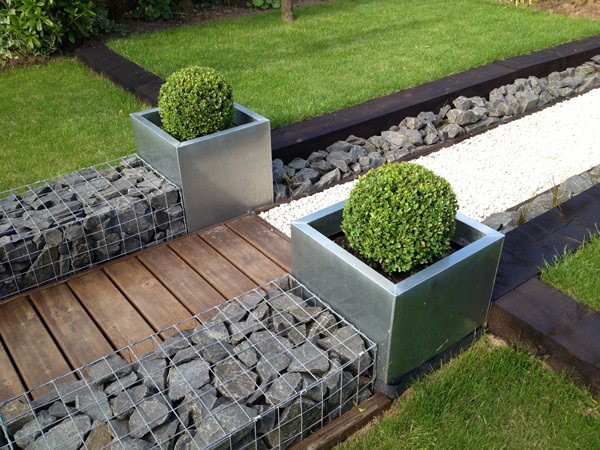 "These zinc planters have added a lovely touch to outside our front door and are great quality !" "They look great on the patio and was just what I was looking for"
"Our little trees look very at home in their new planters"
"Thin, arrived damaged - Avoid"
"The product is light and looks great!" "Looks lovely ???? Great value. Will definitely use Primrose again ????????" "I did not purchase a Lacewing greenhouse, I bought two zinc planters." "Well packaged - Excellent Product - Great Customer Service"